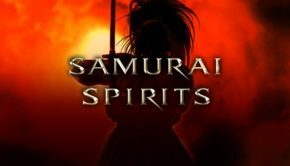 A New Samurai Shodown Is Coming In 2019!! 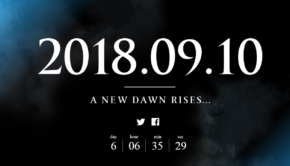 New SNK Title To Be Revealed On September 10th!! 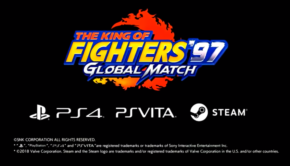 The King Of Fighters 97 Global Match Revealed For PC,PS4,Vita!! 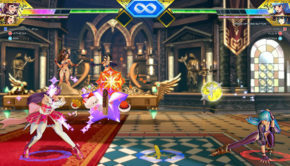 SNK Heroines: Tag Team Frenzy Announced For Switch!! 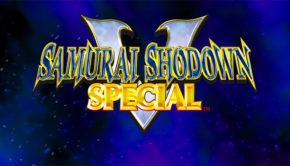 Samurai Showdown V Special Is Coming To The Playstation Network!!!! 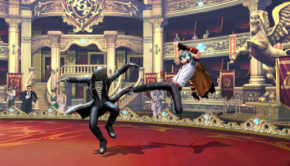 Patch Update and Hints At Future Content Revealed For KOFXIV!! 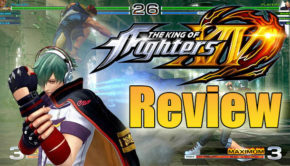 The King Of Fighters XIV Review!! The Last Blade Now Available On Steam!! 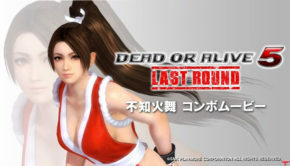 Mai Combos Her Way Into Dead Or Alive 5 In New Trailer!! 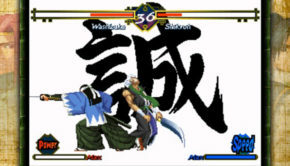 SNK Looking To Offer Licenses To Their Original IP’s! !